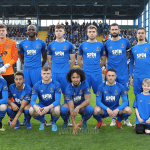 Waterford FC had to settle for a point on Friday night at the RSC after a 1-1 draw against Bohemians. 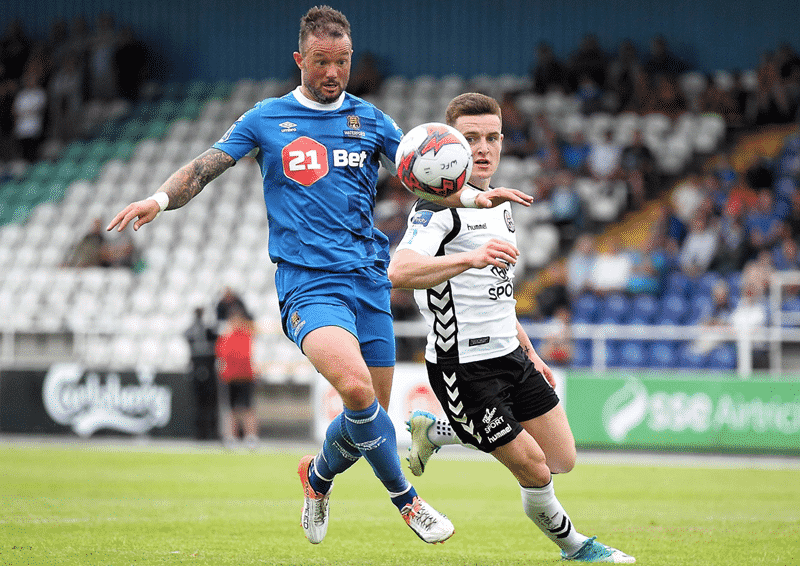 Dinny Corcoran had struck to give Bohemians the lead in the first half but Blues midfielder Bastien Hery levelled in the second half. Noel Hunt, Dessie Hutchinson and Noe Babe all make their debuts for the Blues in front of 1,831 fans. The visiting team started on the front foot and created a great chance after 10 minutes. Striker Dinny Corcoran picked up the ball inside the penalty area in front of the Waterford goal but Blues keeper Matthew Connor saved well. The Blues had a good chance of their own too as debutant Noel Hunt went close after a great ball from Paul Keegan found the striker but Bohs keeper Shane Supple was equal to the strike. Bohs took a deserved lead just passed the half hour. Kevin Devaney whipped the left-wing corner to the front post where Dinny Corcoran flashed his header beyond Matthew Connor and a packed penalty area for the lead. 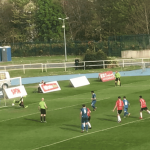 Corcoran picked out Keith Ward as Bohs looked for a second but Waterford defender Kenny Browne got back to make the block as he looked to shot. Ward was again involved on the hour mark when he was picked out by Corcoran and his stinging drive forced Connor into a good save. The visitors couldn’t make their pressure count in search of a second goal and Waterford levelled 19 minutes into the second half. 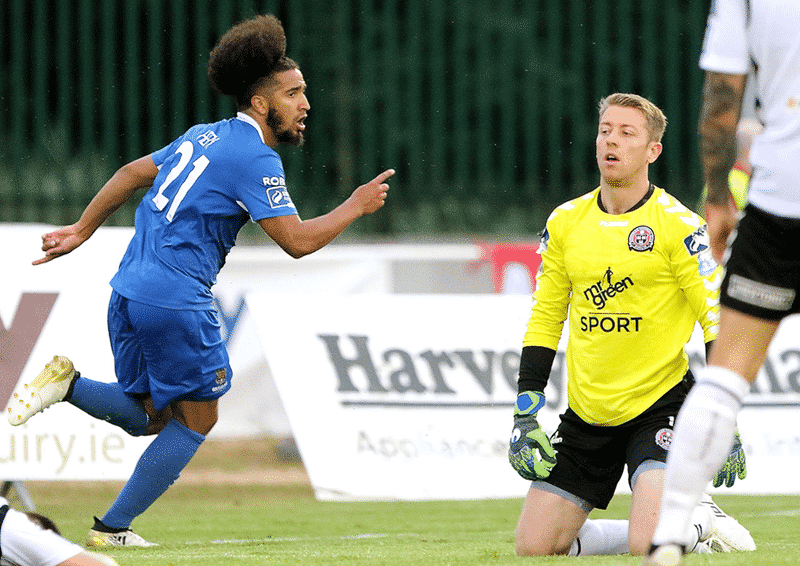 Referee Anthony Buttimer played the advantage from a foul on Noe Baba and Bastien Hery broke down the right, before cutting inside and firing under the body of Bohs keeper Supple. The Blues looked most likely to grab a winner but Supple saved well from Rory Feely and Kenny Browne as neither side could find a winner. Waterford FC: Connor, Baba, Browne, Webster, Barnett; Holohan (O’Halloran 83), Hery, Keegan, Hutchinson (Puri 75); Akinade, Hunt (Feely 74). Bohemian FC: Supple, Pender, Cornwall, Casey (Byrne HT), Leahy, Devaney, Ward (Kavanagh 74), Lunney, Brennan, Buckley, Corcoran.